After intense public backlash and concerns ranging from public safety to infrastructure capacity, festival organizers decided to delay the fest. “We have taken into account the concerns we have heard from the community and have made a decision to delay our intended event until we have had an opportunity to understand the potential impact, both positive and negative,” read C3 Presents’ statement. 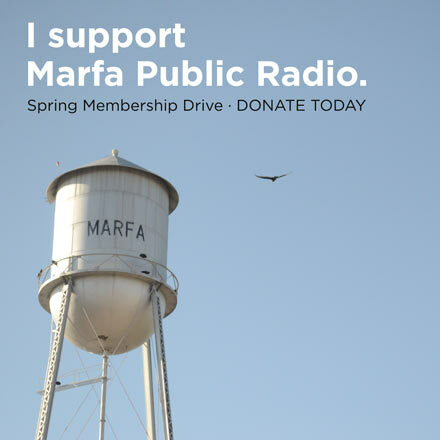 Marfa Mayor Ann Marie Nafziger, who has been in touch with the festival company, including its founder Charles Attal, says the news is a “victory” for far West Texas. While it remains unclear exactly when C3 Presents might revisit plans for the far West Texas festival, the company says it will do so after it’s done “outreach and research” on the potential impacts and has held a forum with locals. 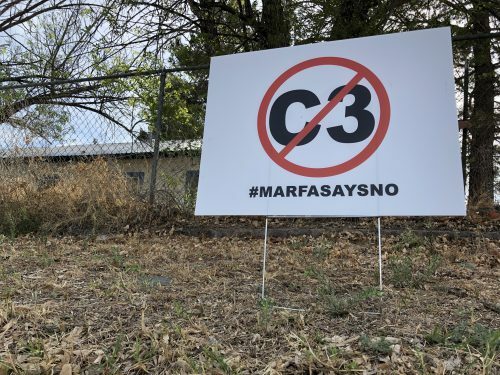 “While we plan to move forward with the event, the needs and requirements of the communities of Marfa and Presidio County are important to everyone involved in this project, and our goal is to create a unique event everyone will be proud of,” reads the statement from C3 Presents. Local concerns over the festival have included impacts on the environment and local infrastructure. The festival was expected to draw around 5,000 people — more than double the size of Marfa’s population, as well as its largest annual festival, the Trans-Pecos Festival of Music and Love. The art and music festival was reportedly set to take place on the S. Gage Ranch, which is located on an unincorporated stretch of land between Marfa and Fort Davis. Due to its size and location, organizers for the fest would require a permit from Presidio County officials. As first reported by the Big Bend Sentinel, Texas law requires any mass gathering outside of city limits expecting more than 2,500 attendees and lasting longer than five hours to seek county approval. C3 Presents was previously scheduled to speak at a community forum in Marfa next week. But before the company announced its decision to cancel its 2020 fest, it asked to postpone the public discussion. Editor’s note: This post has been updated to reflect a statement from C3 Presents. This entry was posted in KRTS News and tagged C3 Presents, Far West Texas, Festival. Bookmark the permalink.